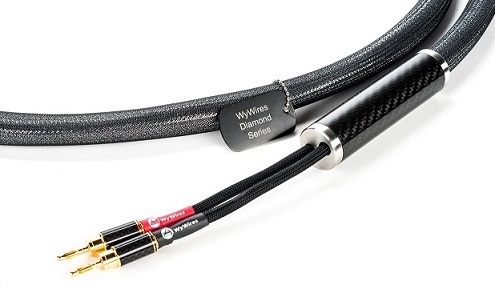 WyWires RED series is our newest line for the personal listening market, including headphones cables and extension cables. RED cables are compatible with a variety of headphone and amplifier options. 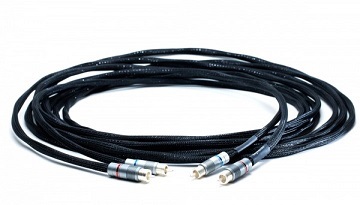 We designed a new Litz wire formula and cable to be flexible, lightweight, durable and non-microphonic. RED is also our thinnest cable line to date, in keeping with our less-is-more philosophy. RED is identified by red body, with white pigtails that connect to the headphone. WyWires Silver series is the classic line that started the revolution in air dielectric, Litz wire design. The Silver line embodies our design philosophy of ”less is more,” yielding unprecedented electrical and sonic performance. Identified by gray/silver outer sheathing. WyWires Blue series represents a “trickle down” approach, taking what we have learned during the ongoing development of the Silver series of cables and applying that knowledge to offer a more economical product line. The Blue Series offers much of the performance attributes as the Silver albeit in a simplified and less luxurious offering, at entry level pricing. 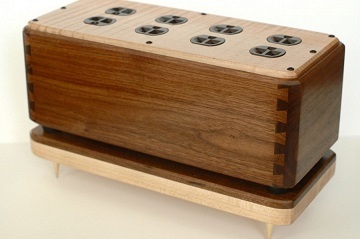 Identified by royal blue label and black sheathing. 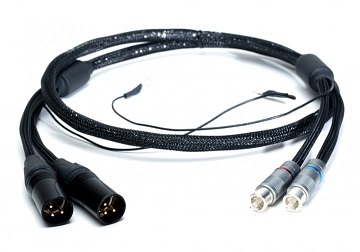 Platinum is a recently-developed series that takes most of the elements of the Silver and adds additional conductor material of varying gauges of Litz wire to accomplish the goals of higher bandwidth and greater frequency extension especially at the low end of the spectrum with increased dynamic range and “slam”. In addition, the Platinum adds greater dimensional information along with more separation of instruments and performers within the soundstage. Identified by brilliant white outer sheathing/sparkling silver underlayer. 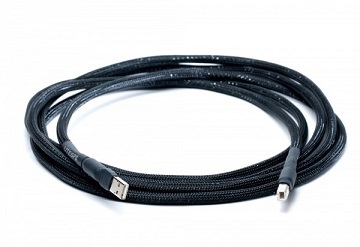 Diamond is the newest cable in our lineup (October 2014). Diamond is a brand new design, taking all that we have learned to create a new concept in Litz wire air dielectric design. 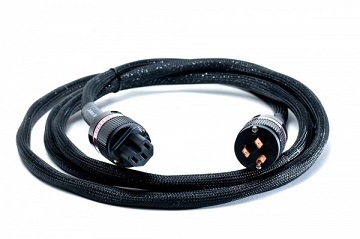 Diamond cables contain a complex combination of different conductor and dielectric materials, optimized to provide a neutral and well-balanced tone, along with detail retrieval that goes beyond what we’ve been able to do in the past. Additionally, we’ve been able to achieve a superior level of transparency and dynamics for the ultimate music enjoyment experience. Identified by purple label and a bluish-silver sheen.